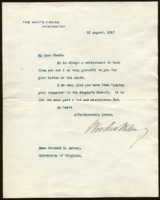 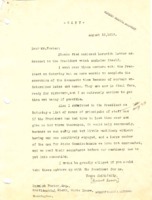 Date is exactly "1917 August 13"
Woodrow Wilson writes to Richard Heath Dabney, expressing his opinion of the People’s Council. 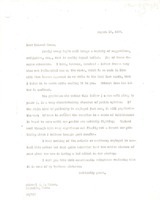 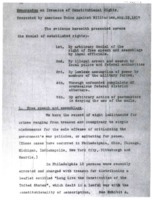 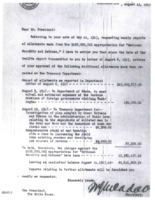 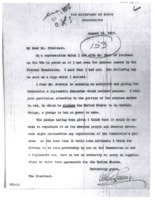 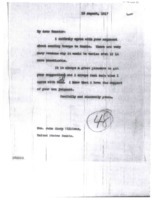 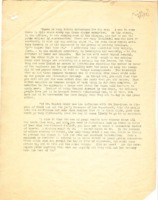 Document states that there is little observed enthusiasm for the war, that newspaper reports about U.S. accomplishments would aid the war effort, particularly in the selling of bonds to the average buyer. 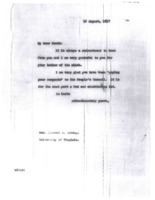 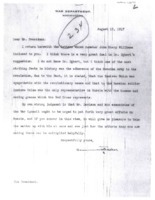 Benjamin Strong Jr. writes Edward M. House to ask if he might visit. 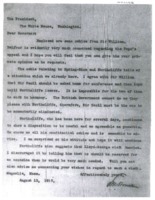 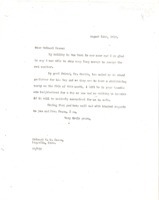 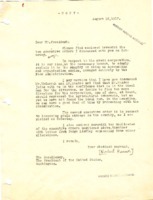 Benjamin Strong Jr. writes Edward M. House regarding war propoganda.